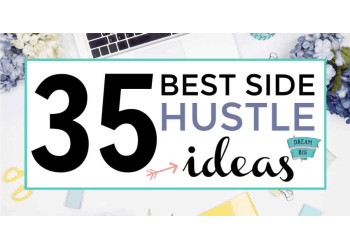 This is a guest post by Melissa from MelissatheCoach.com. Hello, my name is Melissa and I became debt free so I could pursue my dream of meeting Elton John. I became a fan in middle school, went to my first concert when I was 19 and decided at that concert that I wanted to meet Elton John in person. It was the impossible dream. Neither me or my family have any connections to the music industry. We don’t have any connections to any famous people who might know Elton John. And yet, this is what I wanted to do. The only way to accomplish this goal was to attend the concerts – to go to where Elton is and hope for the best! In the early part of my concert going experiences, I had my “friends” Visa, Mastercard and Discover to help me out with expenses. Of course, my profession as a High School teacher didn’t really lend itself to being able to pay off the cards in full every month so debt accrued. However, my “friends” were nice enough to keep increasing my spending limits as long as I kept up with the minimum payments and paying on time so all was well – or so I thought. In 2007, this lifestyle along with many other factors led to me missing out on an opportunity. A once in a lifetime opportunity. I could not attend Elton John’s 60th Birthday Concert at Madison Square Garden. This was also the 60th time he had performed at MSG so it was every fan’s desire to attend this event! I couldn’t go because I didn’t have the money. Money was the only thing standing in the way of me pursuing my dream. So, I decided that this was NEVER going to happen again, and I set out to make MORE money. Which I did, through a direct sales opportunity (At this time, I’m a stay-at-home mom). I sold product, built a team and even won an incentive trip – a cruise! I made more money but I also spent more money. What I didn’t know then was that I needed a better money management system, not just to make more money. In December of 2009, I finally hit financial rock bottom. This was the point where I had had enough. I was sick and tired of being sick and tired about money. My moment was putting Christmas on credit and, as a Christian, this really bothered me. I had totally lost the entire purpose and meaning of the Holiday and I decided that this pattern of behavior was going to stop. Through a series of events, I finally discovered Dave Ramsey’s Financial Peace University course and on December 31, 2009 I took $99 off the top of that paycheck and purchased the at-home study course. We didn’t have the $99 to spend. My husband and I disagreed over the decision. We were living paycheck to paycheck at the time, had no money in savings and no plan for our financial future. I had no choice but to follow the plan and make it work. One of the exercises in the program is to complete a worksheet listing our debts. All of our debts. 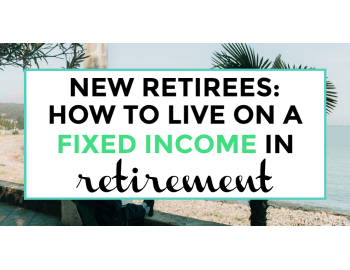 When I added them up – not including the mortgage – I was SHOCKED. I couldn’t even believe how high the number was and I was sure I had made an adding mistake somewhere. 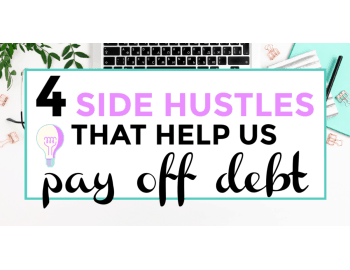 Our total consumer debt was $43,544 – two car loans, 6 credit cards and my student loan. There was no adding mistake. Just the results of years and years of money mistakes. 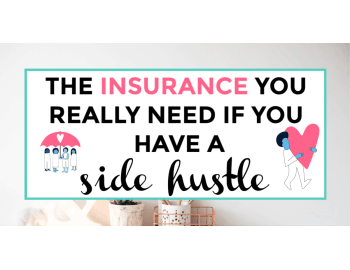 There’s nothing like staring down at that number, knowing you are living paycheck to paycheck with no money in savings to kick something in gear and buckle down on the Baby Steps. I needed a reason to get on a budget and get out of debt. I needed a compelling reason to go through this arduous, seemingly impossible task to keep myself focused on the end result. 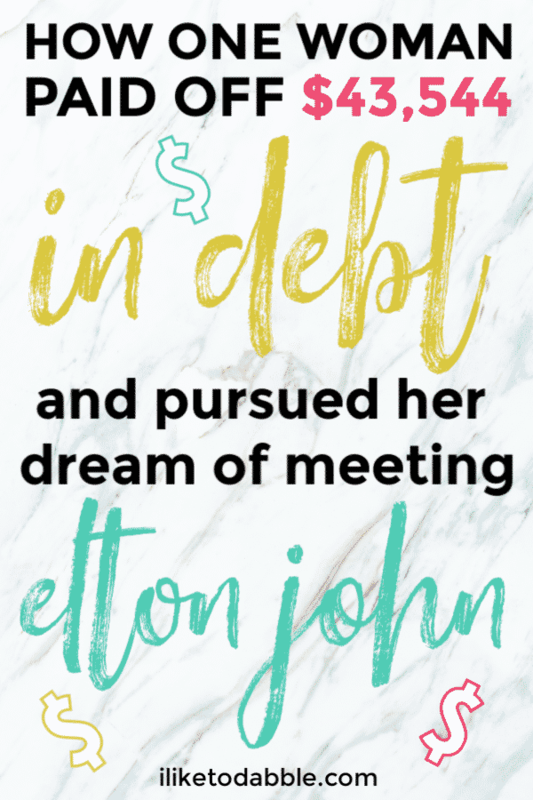 I became debt free so I could pursue my dream of meeting Elton John. I needed Elton money. I needed to cash flow my concert trips and I needed to still attend as many as possible to have that chance, that hope, of meeting him. “Elton Money” became my focus. We were debt free in less than four years. We created and followed a budget that worked for us. We followed the Baby Steps outlined in FPU. I became a self-taught “extreme couponer” to save money on groceries so we could have money to pay down debt. I started a dog sitting business in my town which I still operate today. I started a financial coaching business which I still operate today. We called into the Dave Ramsey show and did our Debt Free Scream! We have stayed debt free since then – we no longer live paycheck to paycheck, we have money in savings and we have a plan for our financial future. Elton John in concert on piano. I went to Vegas and bought a ticket that allowed me the opportunity to rush up on stage and stand right next to Elton John – I even shook his hand! I have seen Elton John in concert 42 times since that first concert in 1992. 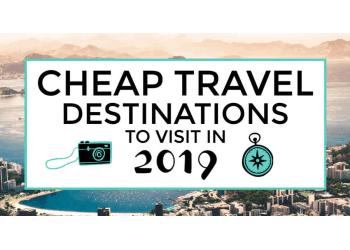 Currently, I have three more trips placed for 2019. 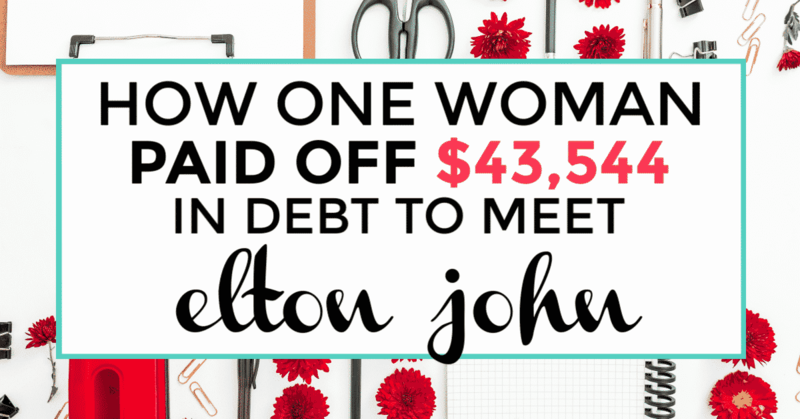 Money no longer stands in the way of my dream – oh yes, I haven’t “met” Elton yet. Not according to my definition – I want that one-on-one meeting where I have the time to formally introduce myself. I know that will happen one day. Becoming debt free has taught me that nothing is impossible – no dream is too big and that money is a tool to pursue our dreams, not something that could stand in the way. 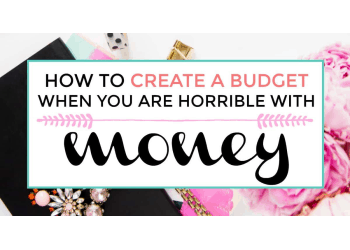 Do you want to stop letting money stand in the way of your dreams, too? 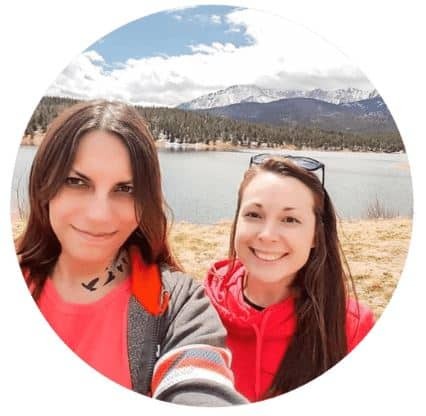 Connect with me for inspiration, motivation and start taking action on making your dreams come true!